The electronic brochures are now available for download. Click on any of the images below to download the literature. 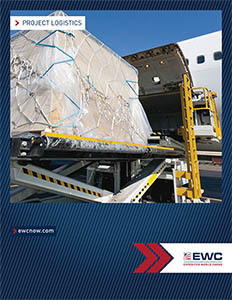 Download our shipping services brochure. 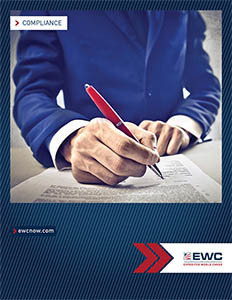 Download our shipping compliance services brochure. 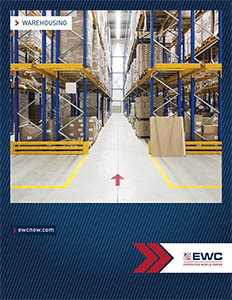 Download our warehousing and distribution services brochure. 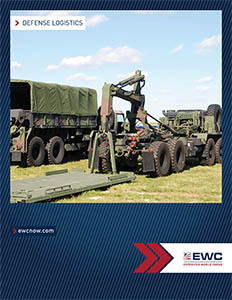 Download our defense logistics services brochure. 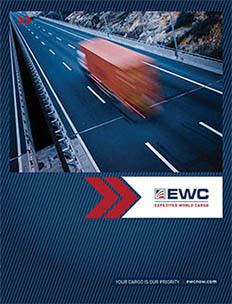 Download our project logistics services brochure.